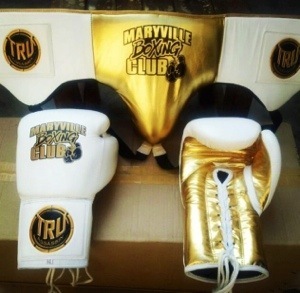 Custom boxing equipment. Why us? Need custom boxing equipment for your gym or for personal training? 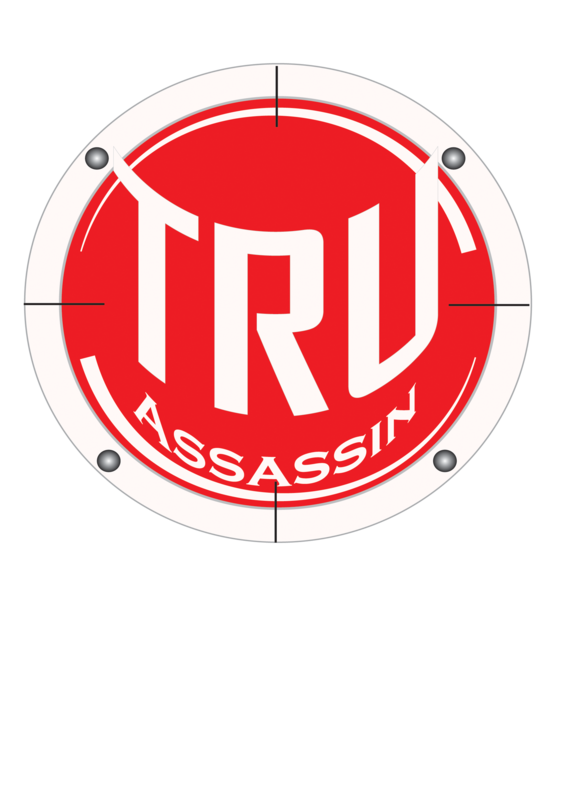 Keep TRUassassin in mind when choosing a brand that not only produces quality products, but also competitive in the market place! This entry was posted in boxing and tagged boxing apparel, boxing gloves, boxing trunks, Cleveland boxing, custom boxing equipment, custom boxing gloves, custom boxing trunks. Bookmark the permalink.